Hey Southies, this one is another MUST-SEE! 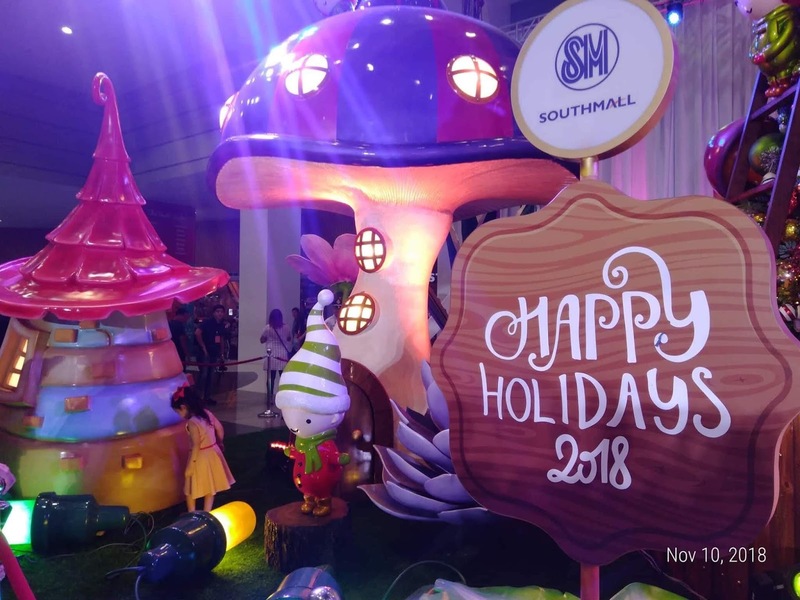 Experience a magical Enchanted Christmas at SM Southmall which was unveiled last November 10, 2018. Have you visited SM Southmall already? SM Southmall carries this message throughout the season with Santa's Woodland Workshop, his woodland factory inhabited by little gnome assistants. In the Crafts Corner, they teach children to give back to their parents and loved ones with heartfelt messages in written cards. 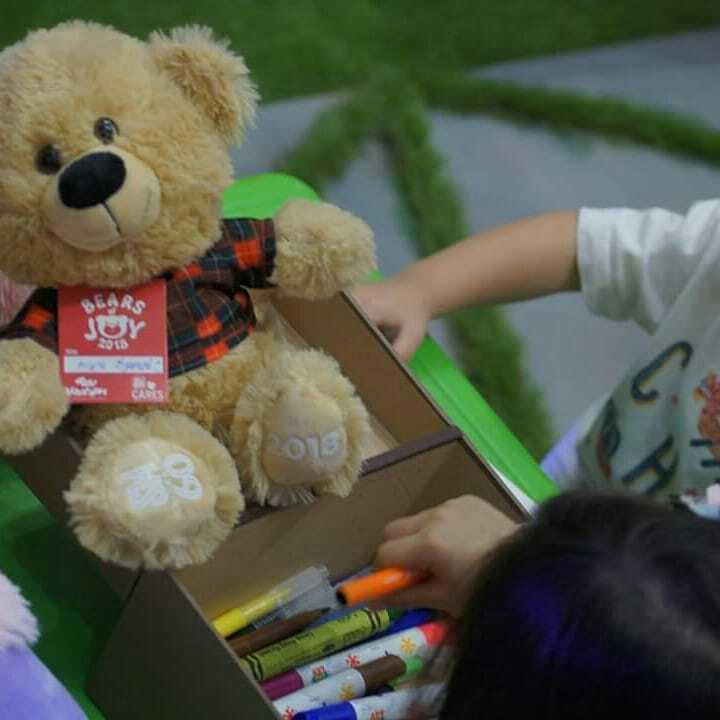 To enter, each child may purchase a Bear of Joy and get a free one donated in their name to a child in need on Christmas Day. There is a full line up of festive performances in store for families to experience togetherness during the holidays. 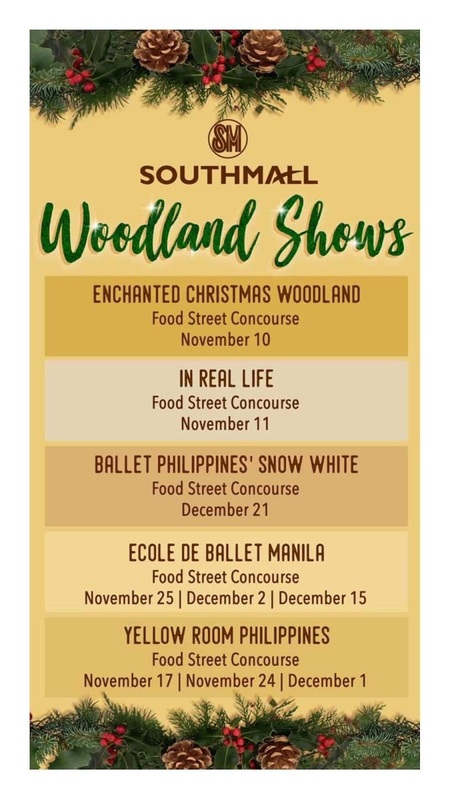 Ballet Philippines will bring its popular rendition of Snow White to the south on December 21. The children of Yellow Room Philippines will share their talents on November 17, 24, and December 1 and the students of Ecole de Ballet Manila will perform on November 25, December 2, and December 15. 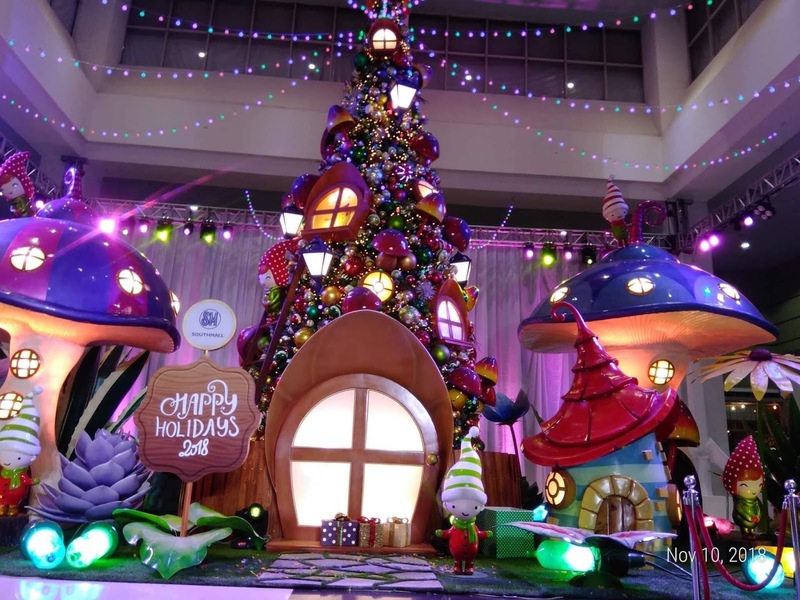 Visit SM Southmall for a fun-filled Christmas celebration that creates opportunities for meaningful moments and lasting memories.